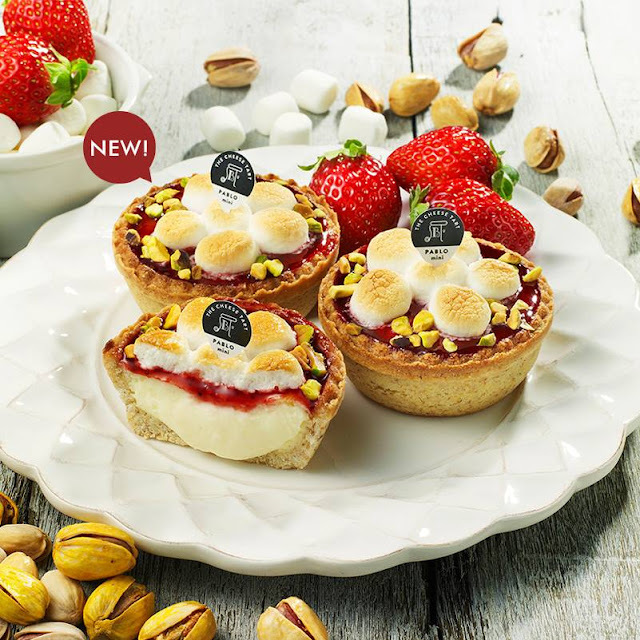 Welcome the spring season with a splash of blooming colour with this delightful cheese tart. 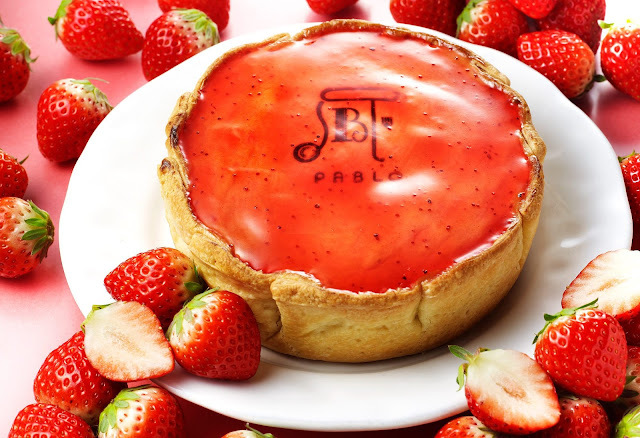 Pablo new limited edition Freshly Baked Strawberry Cheese Tart officially launched this month March. 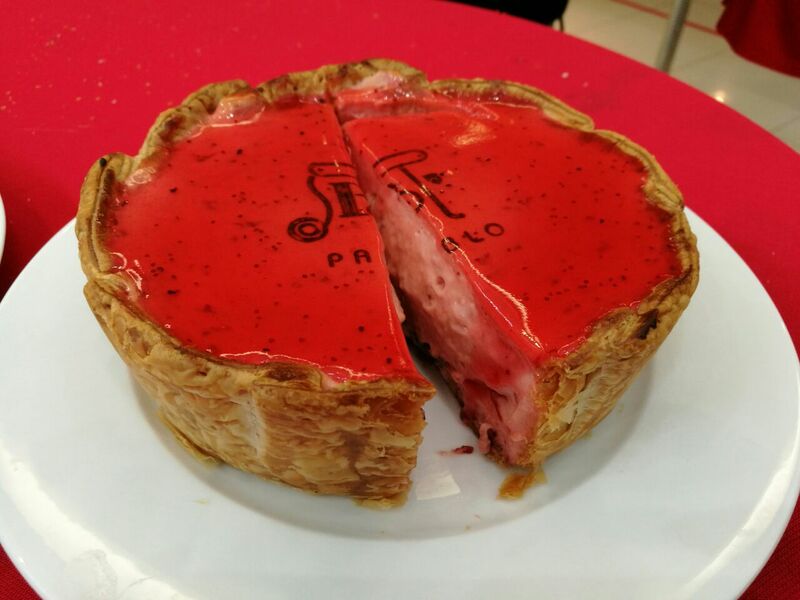 A refreshing pinkish light coloured cheese tart with the combination of their light fluffy inner texture with gorgeous scent of strawberry and tangy strawberry sauce that brings you the joy of sweetness and happiness. The texture of the cheese tart gathered with a refreshing acidic of strawberry jam which contains strawberry seeds to enhance the cushiness and light pop in your mouth as your savour the sweet and gentle taste of this strawberry tart. 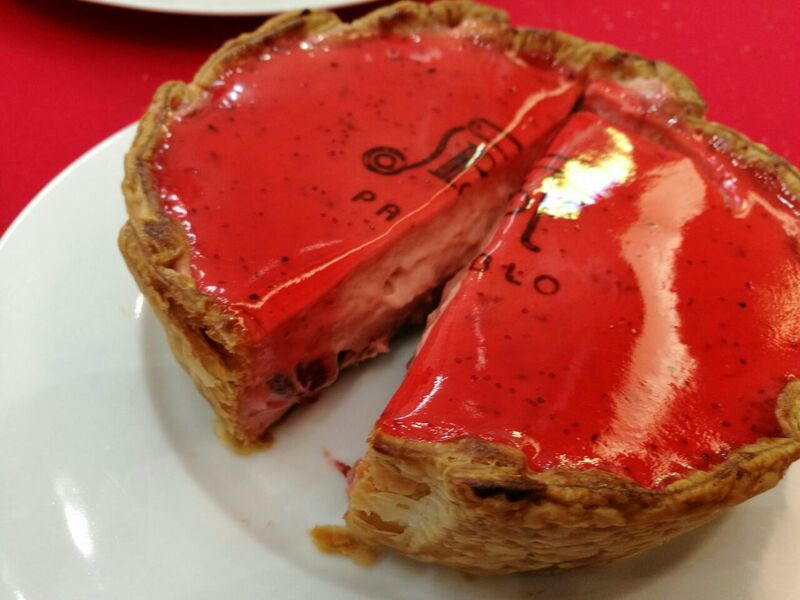 Pablo's mouth watering Freshly Baked Strawberry Cheese Tart will be your unforgettable taste that can't be experienced anywhere else. Besides that, a brand new sweet and tempting looking of Pablo mini - Roasted Marshmallow Strawberry. 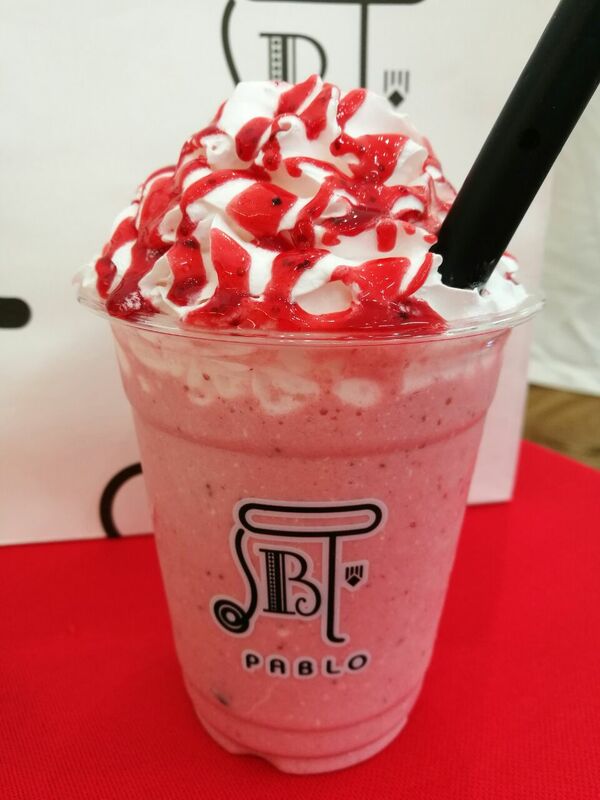 The new seasonal product of Pablo Mini series with limited amount quantity and period on this flavour. 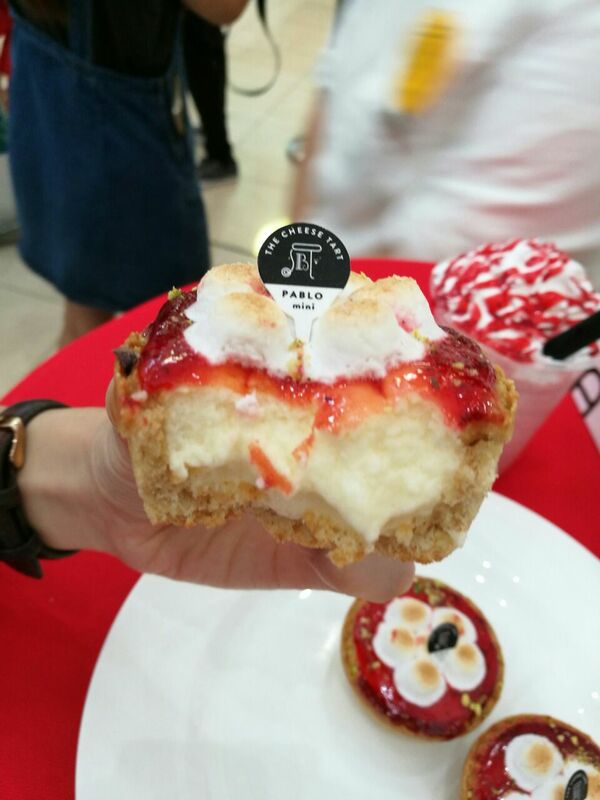 Original Pablo Mini, cheesy warm soft filling inside topped with a glaze of strawberry sauce on surface, added with freshly burn marshmallow crispy-on-the outside and melt inside. Lastly, sprinkle with some toasted pistachio nibs to enhance the entire texture and aroma. 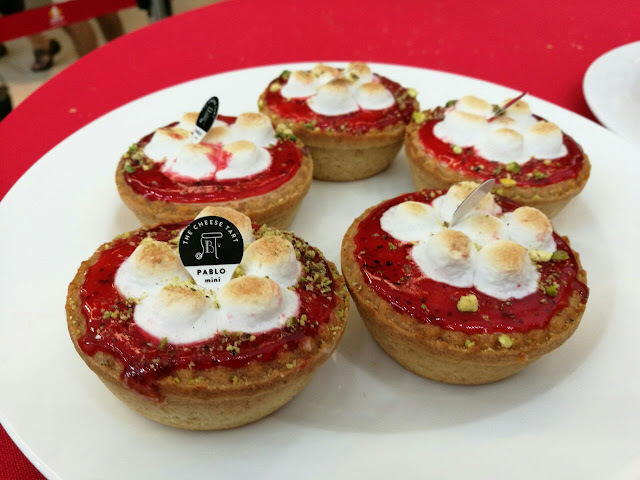 Strawberry Frute - A refreshing sweet sourish taste of strawberry in this flavouring drink. Enjoy the creamy strawberry smoothie infused generously with strawberry filling. 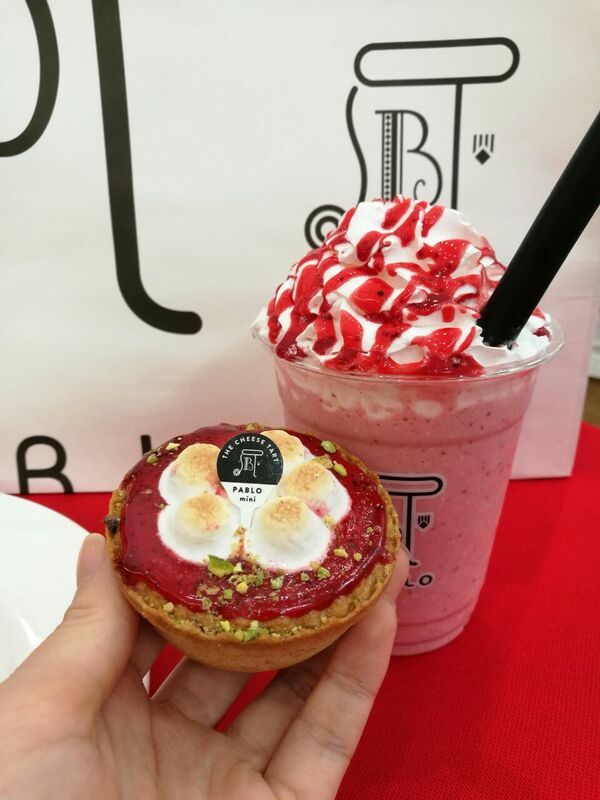 Besides, its appetising taste from strawberry and fresh cream cheese brings out the freshness of zesty taste. 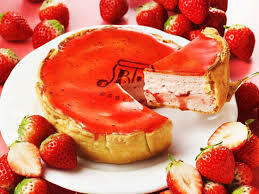 I am a strawberry lover and now I am addicted to this new series. This two are my best selected items. 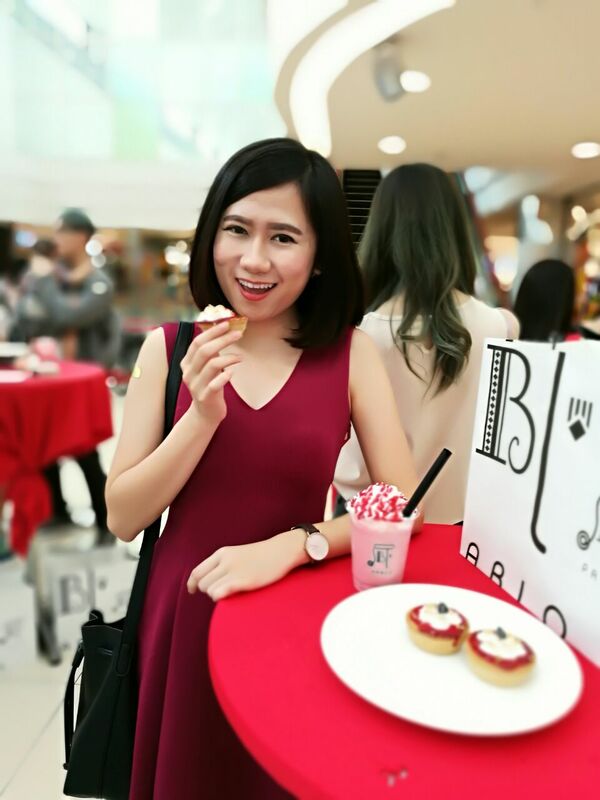 Taste delicious and refreshing drinks.